A few weeks back, reports regarding Scarlet Witch’s own solo series on the Disney+ network started making rounds. 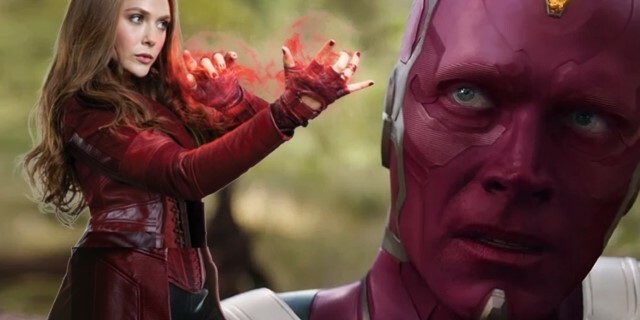 It was also revealed that Paul Bettany’s Vision would also have a role in the show and now, the recent report hints that it might be debuting sooner than we thought. According to Deadline, the series is titled “Vision and the Scarlet Witch”. The report also claims that the series will be debuting in 2019. If this is true, the series would have to start its production soon. Jon Favreau’s The Mandalorian has been under production since weeks, and will most likely be one of Disney+’s debuting shows. Till now, Loki is the only show set in the MCU to be confirmed by the House of Mouse. 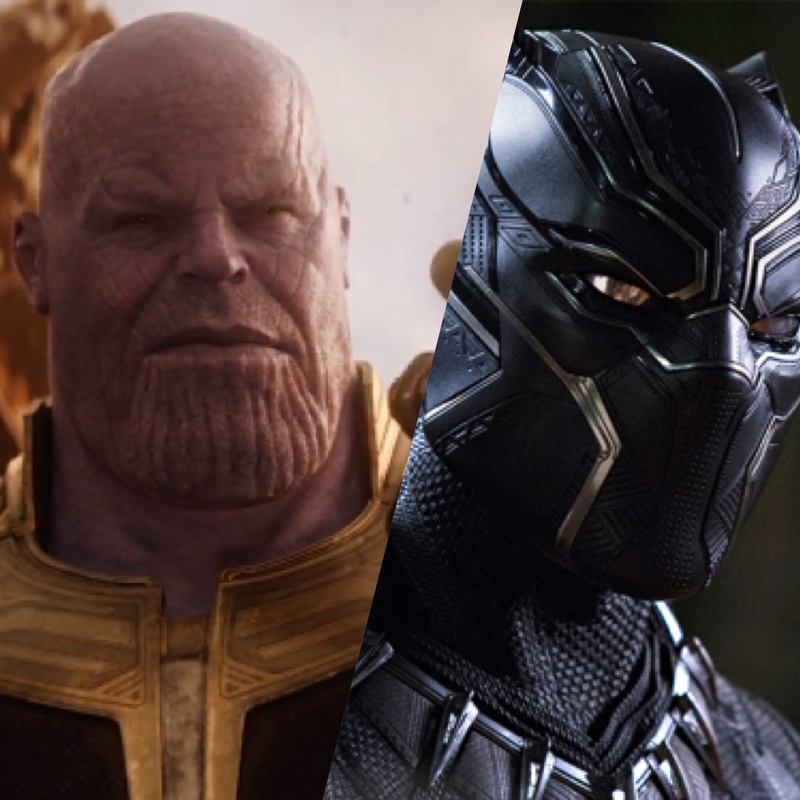 Just like Loki, Vision was one of the characters who was killed by Thanos prior to the snap. Earlier this year, Paul Bettany talked about the scene that saw Olsen having to kill Vision in order to stop the Mad Titan. Fortunately for Vision, he’s an android who should be repaired easily, especially when the Avengers have access to Wakanda’s tech.